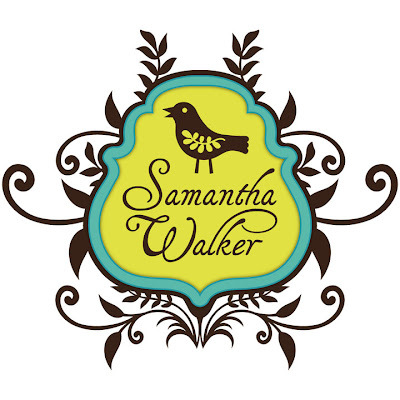 I was a bit apprehensive to post my craft studio because I was unsure if people would even be interested in it, but as I find myself on Pinterest or other’s blogs, I find I am very curious on what their creative space looks like and I actually enjoying doing it–so what the heck I decided to share my creative space; the place I find my sanity :-). 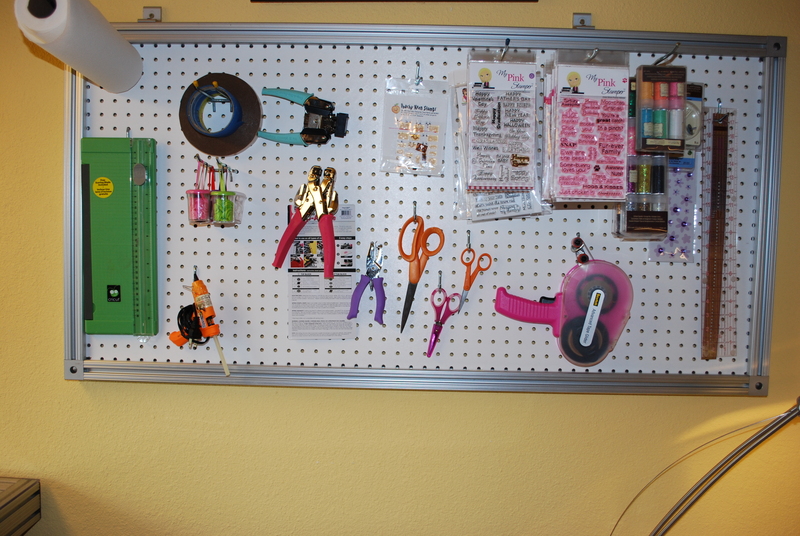 I did it on a budget and my hubs made my work tables and my peg board. I also scored an old tool cabinet from him that we hung. 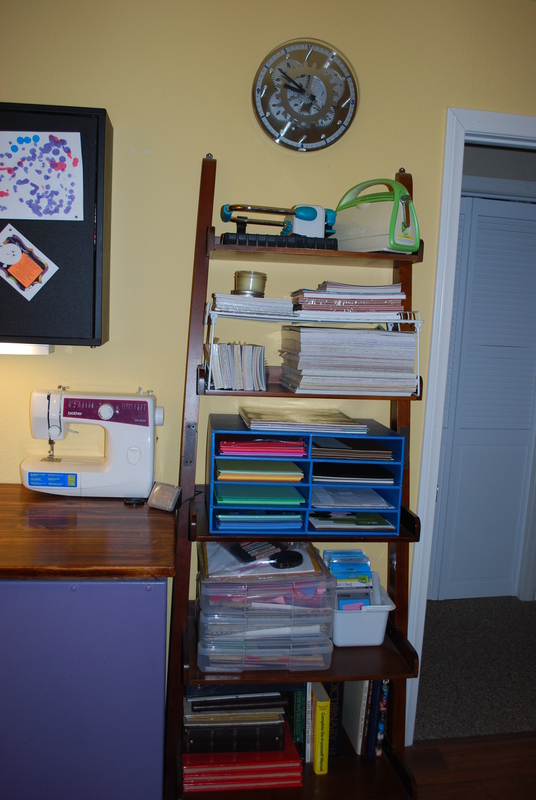 I found an incline bookcase on Craigslist and use that to store my paper, Cuttlebug, Cinch It and a few other things. 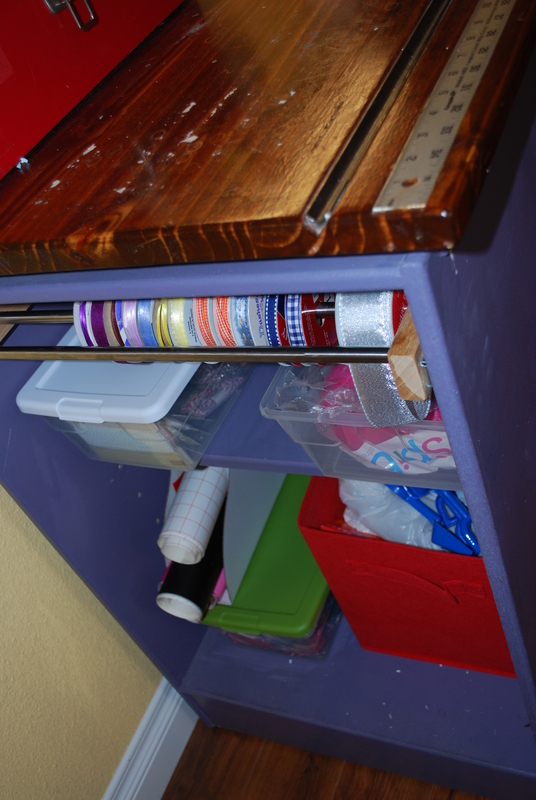 My sewing table has a cut groove (like the ones at Jo-Anns) that the hubs imbedded into the table top along side a metal yard stick. 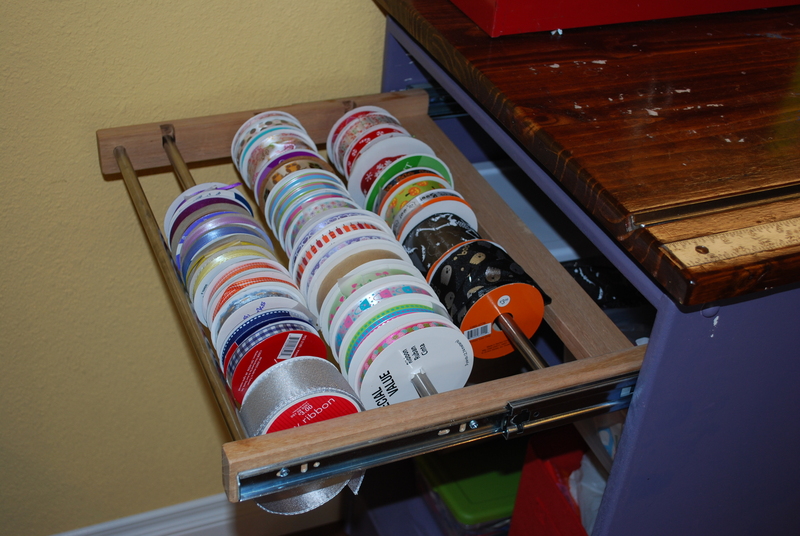 I also have a ribbon holder that pulls. It can roll out to accommodate big project and when I am working with larger material. 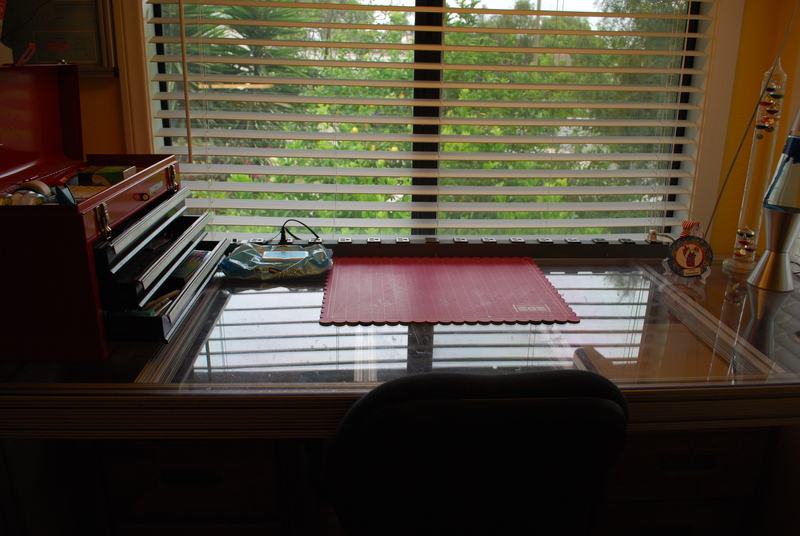 The clear table is a wonderful work space where the hubs hung a light above and with the windows I have wonderful natural light. 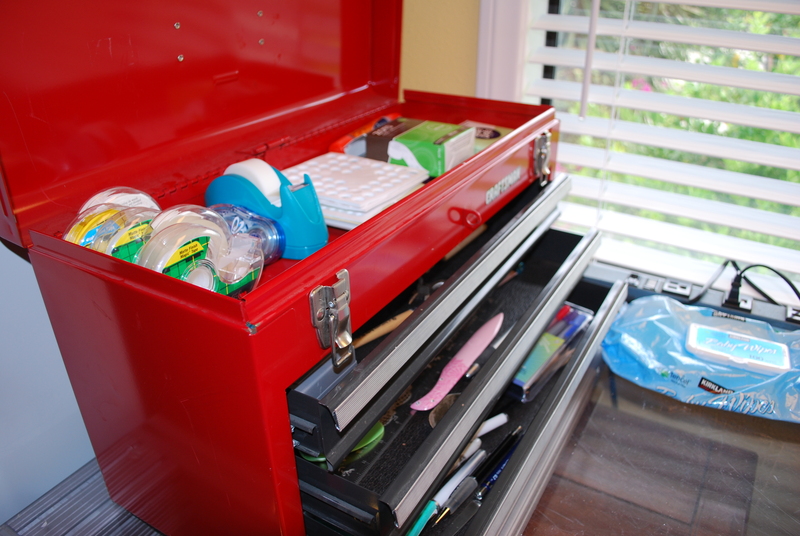 The hubs passed down some old tool boxes that he had that I use for my workstation storage and for my sewing box. 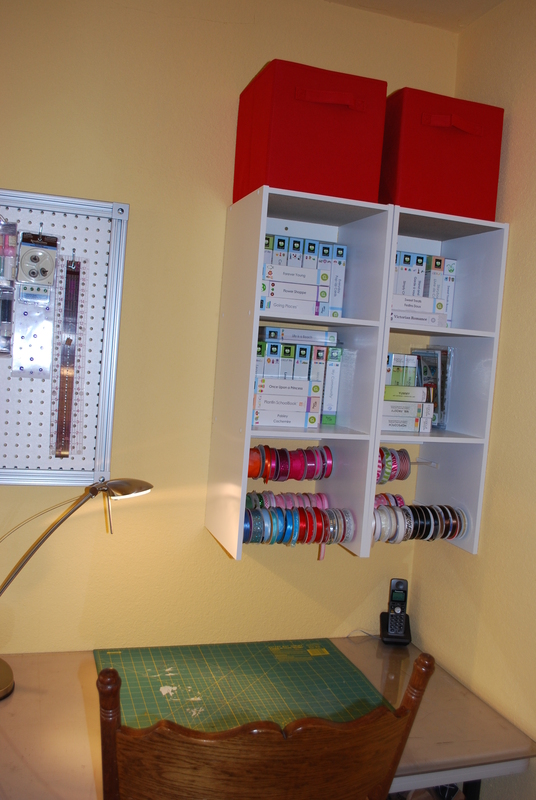 The hubs took some shelving that we found at Home Depot and customized it with 1/2 inch rods so I could hang additional ribbon in it. 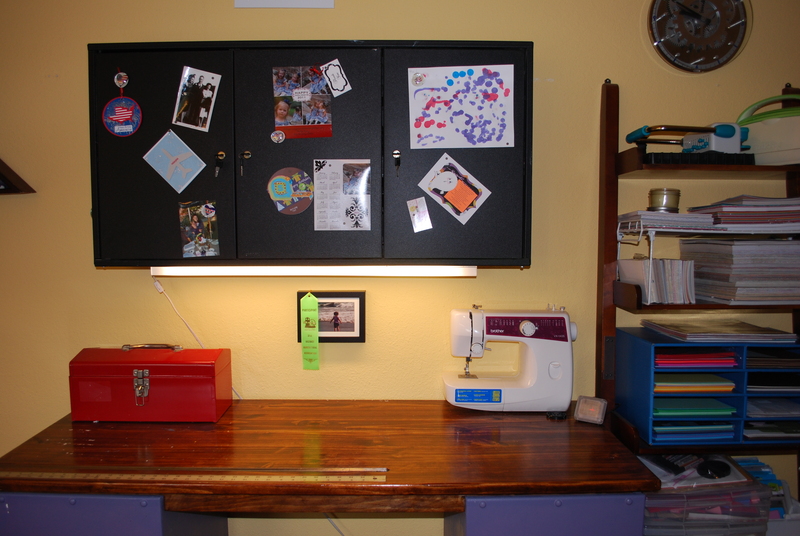 I also set up a break down table for and additional work space. 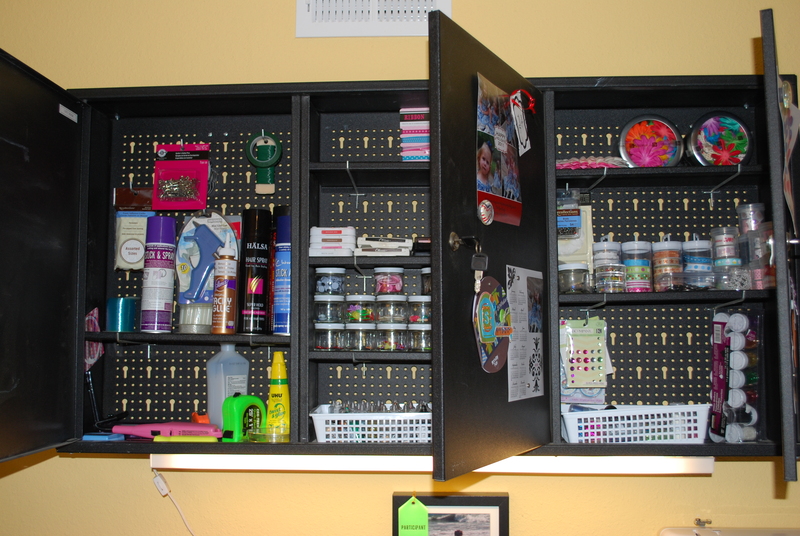 If you could not tell I love the industrial feel to things and most of my custom pieces (peg board, Cricut and Imagine stand, sewing table and work space) are made out of materials from manufacturing plants that actually have been used to run product lines on. When the product’s life ended, the hubs and a few other engineers helped take down the lines and had dibs on the pieces. I find it really cool that I am working on recycled manufacturing equipment! Kind of adds to the whole creative vibe! Thanks for sharing a piece of “where I go to find a my personal sanity” pie with me. 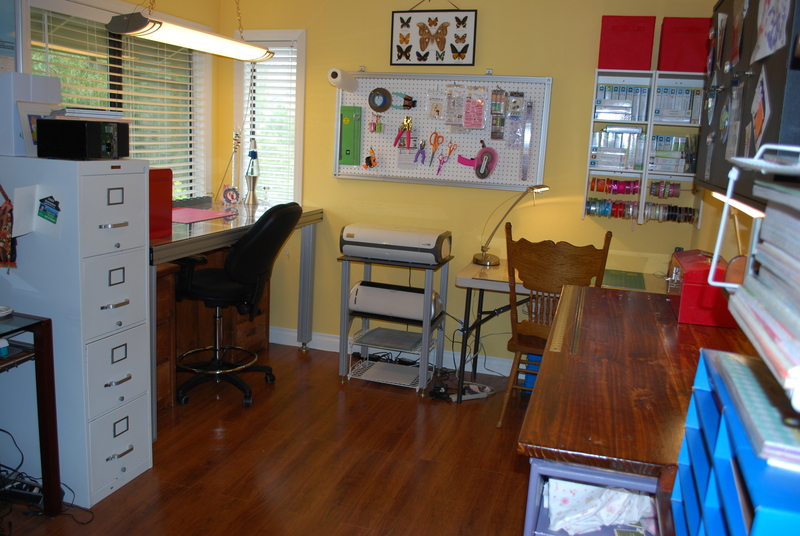 Posted in Uncategorized and tagged carfting rooms, craft room ideas, craft room storage, craft rooms, crafting spaces, crafting studio ideas. Bookmark the permalink.